While the E3 announced Super Mario Party, was not playable at E3, or Gamepolis and other gaming events that have happened since, today Nintendo has revealed, it will be playable at Gamescom, this month. It won’t be the only game as Super Smash Bros. 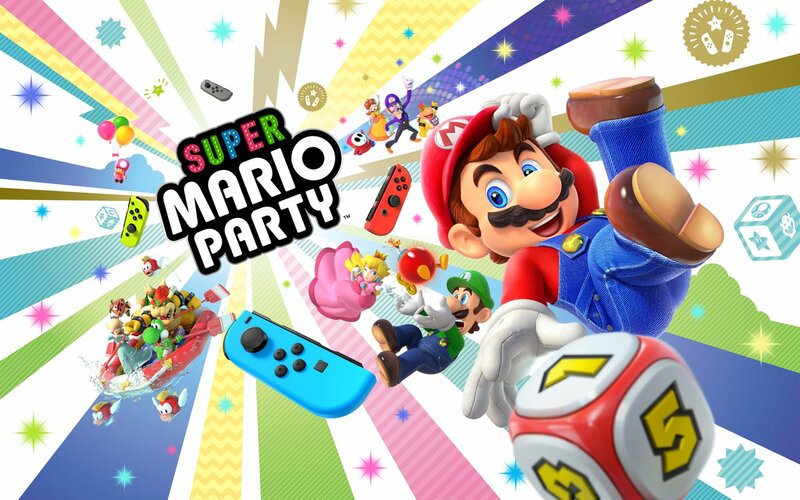 Ultimate, Starlink, DRAGON BALL FighterZ and more will be playable, but it will be the first time Super Mario Party will be eligible to play by consumers.